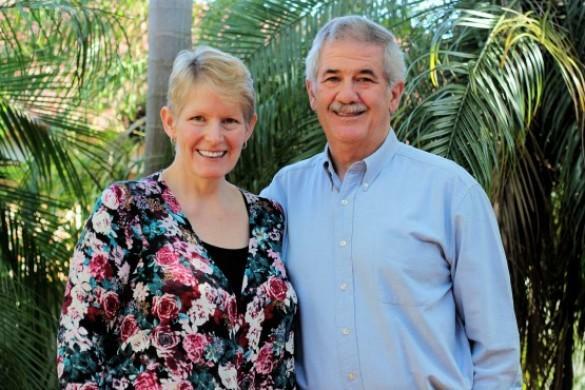 Jim Dugan, missionary with Word of Life will be speaking at the Newcastle Baptist Tabernacle on the 28th April 2019. Jim has extensive ministry experience here and overseas. “Our passion in ministry is teaching and preaching the Word of God. In Australia we have the great privilege of sharing the Gospel of Christ in public high schools. The Lord has allowed us to combine this opportunity with our KICKOFF evangelistic outreaches. Working with school scripture teachers and youth pastors, we minister to thousands of young people every year.